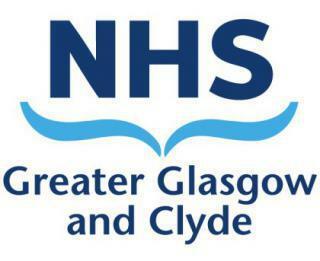 Get involved with the Glasgow Community Health Partnership's volunteering service in the North West Sector! "I feel I am a completely different person now – back to what I used to be like. I am enjoying myself – even my kids have noticed a big difference in me, particularly my confidence"
"Volunteering is a big benefit to anybody’s mental and physical health, as it builds the individual’s confidence and gets them to be more social and feel part of the community. It is also a great opportunity to improve skills and knowledge and helps your CV to stand out if you are looking for employment." This is a holistic and person centred service, which aims to build an individual’s capacity, generate opportunities to enhance skills and experience, and incorporate a volunteering role into client’s wider health, social and employability aspirations. Volunteering opportunities are available at various locations across the North West of Glasgow including Drumchapel Health Centre, Partick Community Centre for Health, Maryhill Health Centre and Possilpark Health Centre. Fore more information contact Sandra Duff, Volunteer Co-ordinator, using the contact details below.